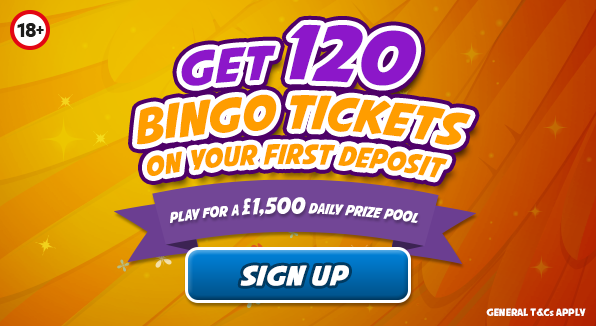 Rio Bingo | Get 120 Bingo Tickets on your first deposit! 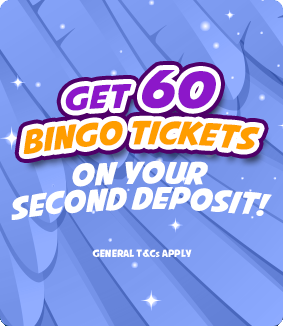 Join the party at Rio Bingo as we bring you a fiesta of bingo - 24 hours a day, 7 days a week! 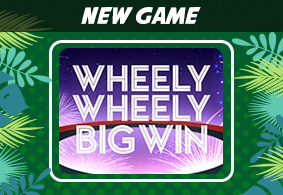 Plus guaranteed cash jackpots, prizes and a wide variety of instant games, slots and scratchcards. Play bingo on the house for real cash or join our daily guaranteed jackpots and you could be a Rio Bingo winner! Every time you play bingo you could also be playing for our progressive jackpots, which are filled with cash. We also reward loyal players with our loyalty and VIP scheme. 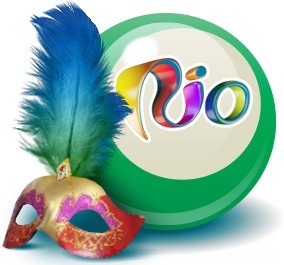 There’s so much fun to be had at Rio, play bingo with us today and find out for yourself! Click the "ALLOW" button above for the Classic lobby!